In this short video we look at the 5 key things you need to be doing in your business to optimize revenue opportunities. Sales – Are you clear on the average value of your client or customer? Do you know your best performing products or services? Is there an opportunity to increase this? On the flip side of that are you clear on the products and/or services in your business that don’t perform so well? Do you know what they’re costing you and your business? Marketing – How visible are you? You can have an amazing product or service but can people find you? Do you have a strategy? What does that look like? Is it working? If you don’t have a strategy……..what action steps can you take to implement that? And lastly the most important, Financials – This is the thing that underpins the overall success of your business and ensures its sustainability and allows for growth. As they say, cashflow is king……..revenue is vanity……. profit is sanity! You absolutely MUST be paying close attention to your financials…this is an absolute non negotiable. This is broken into 3 main components, operational costs, tax requirements and profit margins. Do you know really know how much it costs to run your business every month? Do you factor in adhoc expenses? Do you know how much your average tax was last year and is that accounted for in your pricing margins? Do you have a solid margin for profit?Mismanagement of money is where most businesses fail so make this a priority. So let me know your thoughts below or share with someone you think may benefit from hearing this. 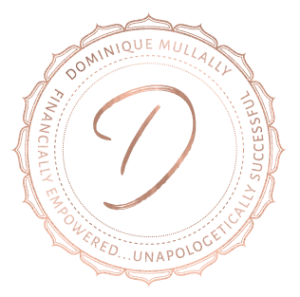 Dominique Mullally is a Wealth Coach and Strategist who helps female entrepreneurs create profitable, sustainable businesses. Using her Profit, Assets, Wealth Method, she helps entrepreneurs develop the mindset, systems and strategies to increase cash flow, grow profits and build wealth. 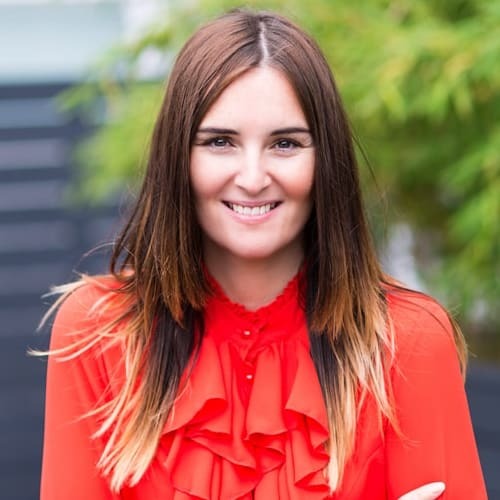 Using her expertise in Financial Advising, NLP, EFT and Hypnotherapy, to overcome the mindset blocks and put into action simple strategies to create wealth through your business. She believes every woman should be Financially Empowered, Unapologetically Successful and she helps remove the roadblocks many women face and create a roadmap to financial freedom and independence.